What is sustainable animal removal? 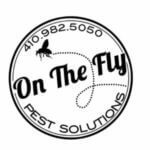 How On The Fly Pest Solutions humanely removes animals in the Baltimore area. Man has been battling wild creatures over resources and living space since the beginning of time. And while it’s safe to say that we’ve won that battle, only recently have we begun to realize the consequences of fighting. Right here in Maryland, we’ve seen the Grey Wolf, American elk, snowshoe hare, and several other species disappear from the wild completely! We now understand that we need to work with Mother Nature and focus on more humane methods of animal removal. Humane animal removal and humane animal control mean that the relocation of animals is made as comfortable as possible for the creature in question. Here at On the Fly Pest Solutions, we work to ensure that critters can’t make their way back into your solar powered home. As part of our humane animal removal service, we use things like one-way doors and excluders while sealing up points of entry. These sustainable methods are so effective that we warranty our seal ups for up to two years. 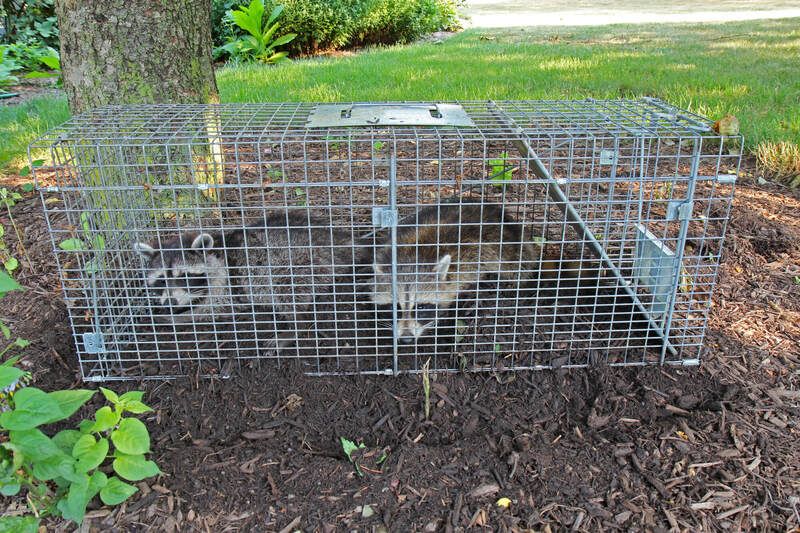 If you’re ever faced with an uninvited guest (of the animal kind, of course), give us a call, and we’d be happy to relocate it back to an appropriate habitat. Check out some of the creatures we’ve been called to relocate here and find out more about what we do and how we do it! Our emergency wildlife team responded to a fawn that had fallen through a covered window well. The mother deer patiently waited close by as our expert technicians safely removed the fawn and reunited him with his mother. Our technicians replaced the cracked cover with a new one to prevent similar incidences in the future. Do you have nuisance wildlife concerns? 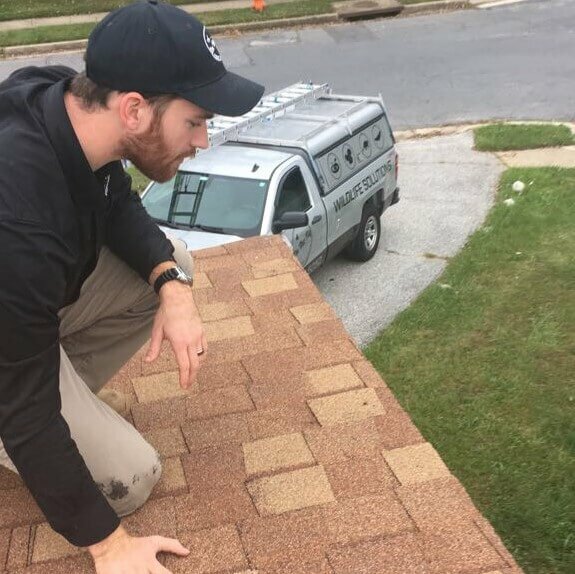 Read more about some experiences our wildlife technicians have faced while providing safe and sustainable treatments in the Greater Baltimore area. 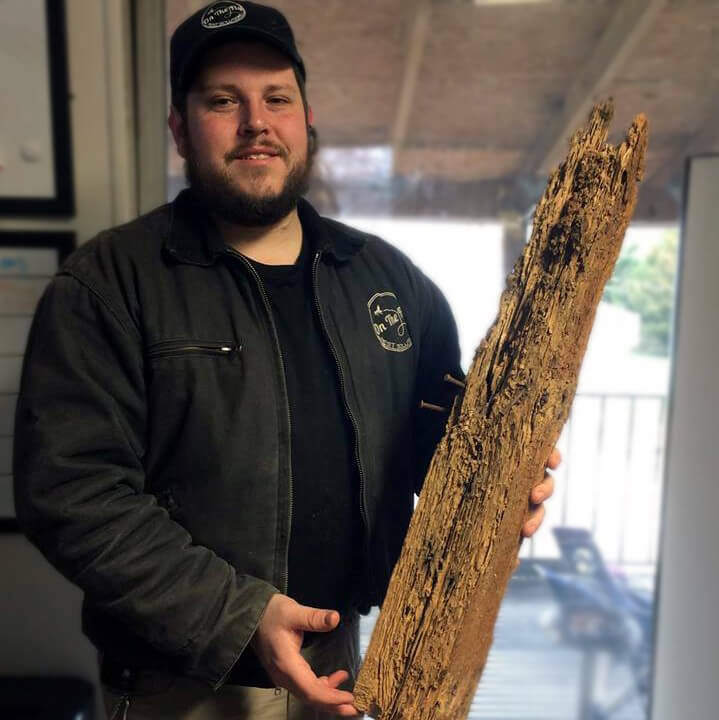 Eastern Subterranean Termites are a serious issue in Maryland. The average cost of termite related damages in the US equals over 5 billion dollars annually. Termites cause more damage to homes in the US than fires, floods, storms and severe winds combined. Mice in your kitchen? Spiders in your basement? Maybe a bustling hornet’s nest under construction outside your window? 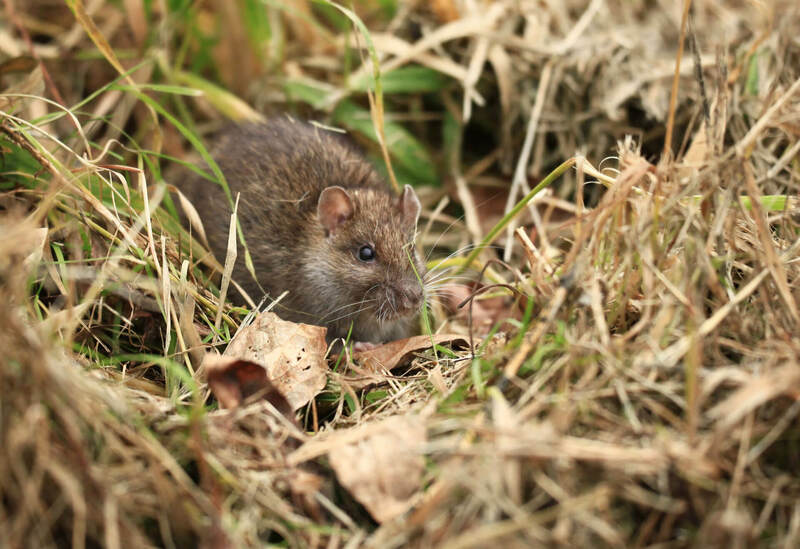 These are just a sampling of reasons for which consumers will turn to pest professionals. But what makes a professional? It seems like there are so many businesses, big and small, advertising for pest control, but what does each company do differently? In a saturated market, how do you determine the right company for you? If you have done any research into choosing a pest control company, you have probably stumbled upon the phrase “Integrated Pest Management” and wondered what it means. Integrated Pest Management, or IPM in short, is a blend of critical thinking and a scientific approach to solving pest problems resulting in treatment with minimal chemical application, maximum effectiveness, and can even save you money! But how?? ?